The Federation of European Cluniac Sites (FESC) was founded on June 18th 1994 in Souvigny (Allier-France) by twenty-four local authorities keen to promote their common Cluniac heritage. The monks of Cluny left a complex legacy across their European network. Little is known of this today and the Federation aims to redress this. In 2005 the Council of Europe designated the network of Cluniac sites as a Grand Cultural Route thereby recognising the important role Cluny has played in forging a pan European identity. Today close to 200 Cluniac sites throughout Europe work together on local, regional and international projects within the framework of the Federation. The Federation collects and collates information on the Cluniac sites in Europe. This information can then be used for education, research and promotional activities. We also assist cultural exchanges and tourism developments. Our aim is to inform and excite citizens of Europe and beyond about our shared heritage. The European legacy of Cluny has remained hidden since the 19th century but is now re-discovered thanks to FESC. People are often unaware that the site they are visiting or the area where they live was once associated with the important Abbey of Cluny. The Federation aims to inform and educate the wider public about our important history including elected officials who have responsibility for the heritage sites, those who live in or near a Cluniac site and tourists. 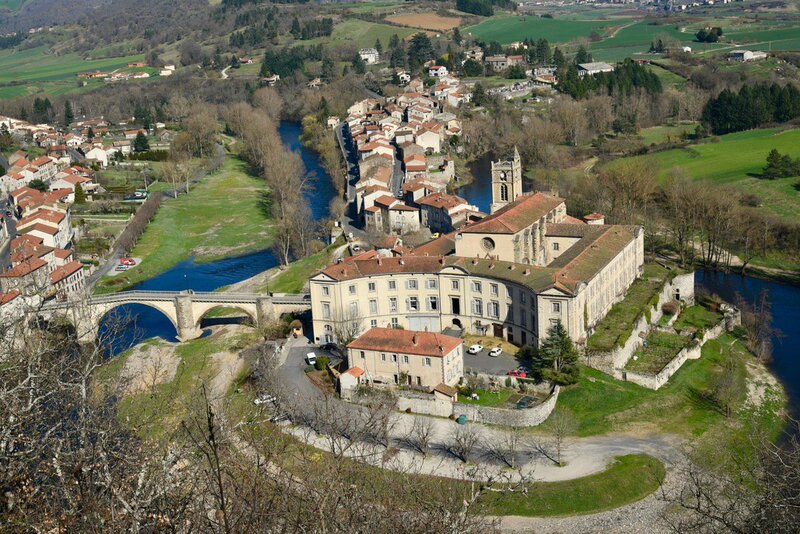 Cluny is culturally significant on a local, regional, national and European level. Some Cluniac sites have already achieved international status but these are only a small part of the European network of Cluniac sites which is ripe for discovery ! The Federation will establish a quality mark for Cluniac sites to recognise their linked cultural identify and promote tourism. The promotion of Cluniac sites will include work on research, tourism initiatives, culture, education….